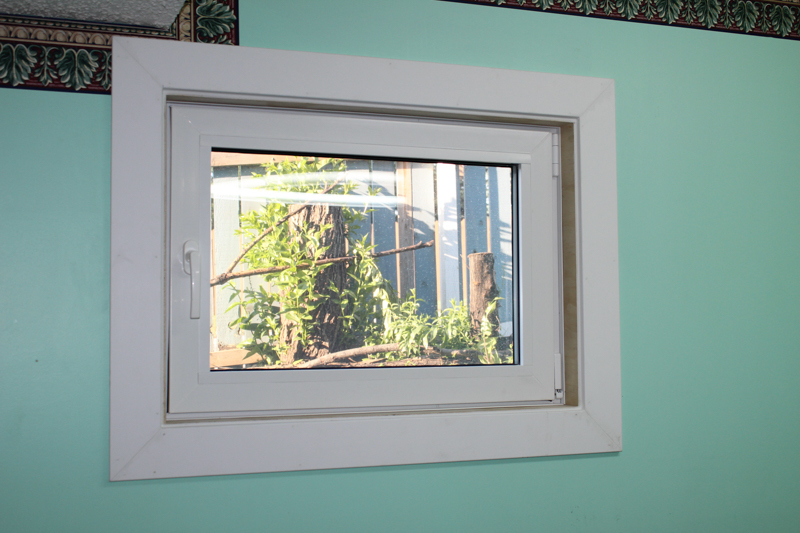 This amazing European window has been around for centuries. 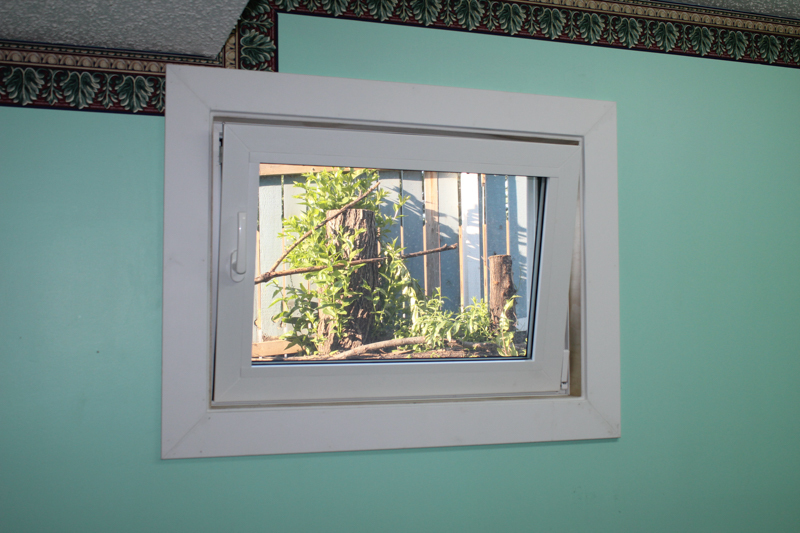 It tilts inside from the top or swings open like a door into the house. 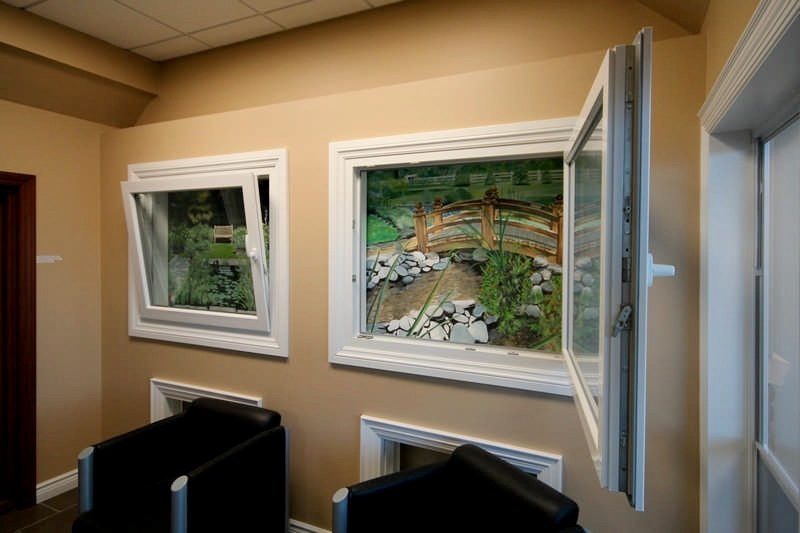 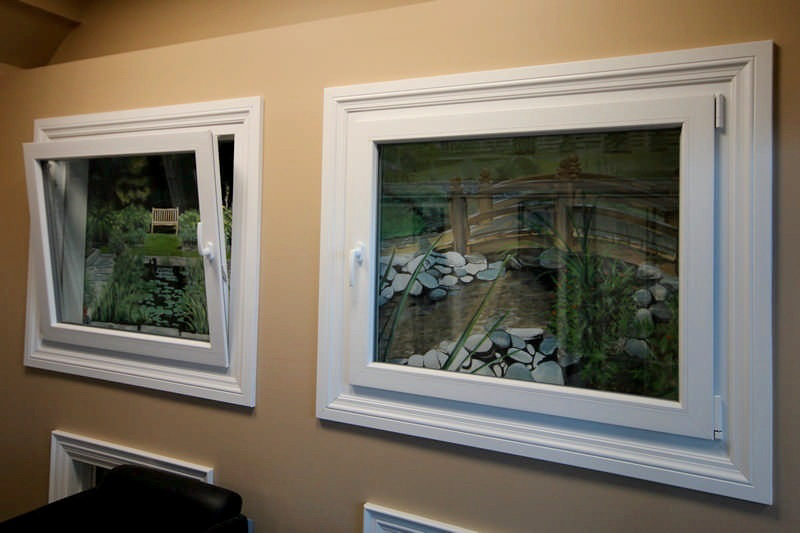 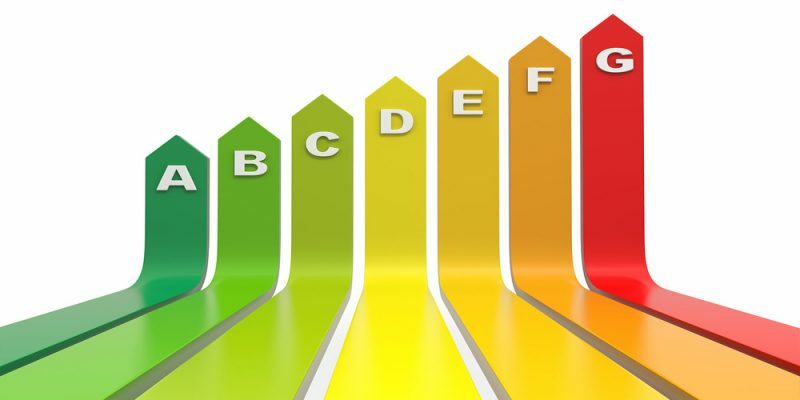 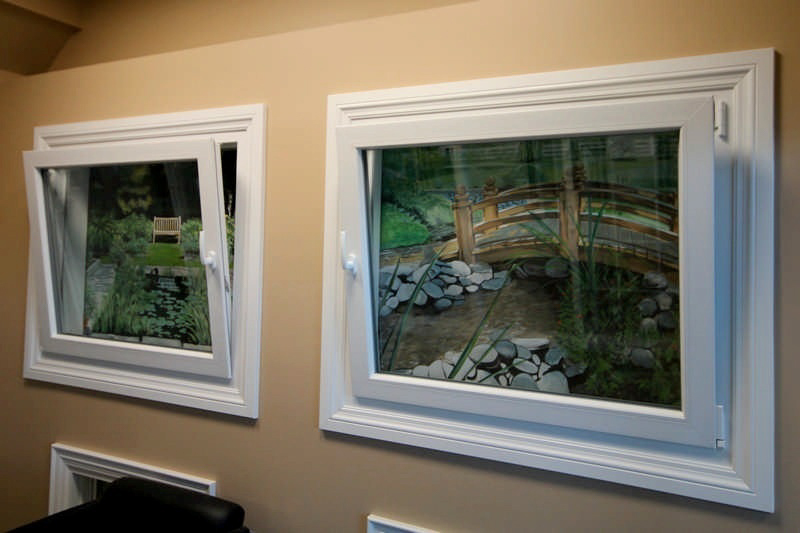 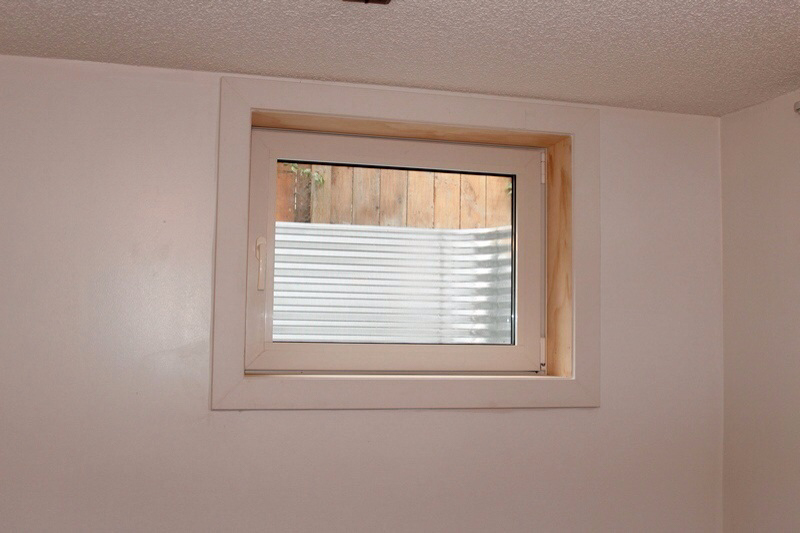 In Canada, one of the most practical applications for this window is for basement bedrooms, which do require to have large enough opening for fire escape. 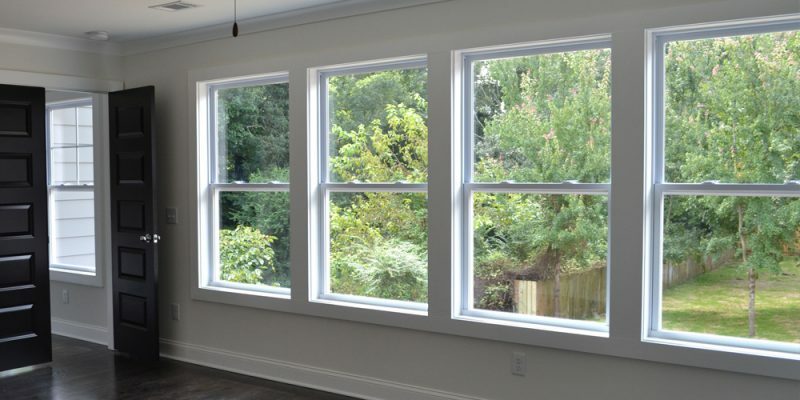 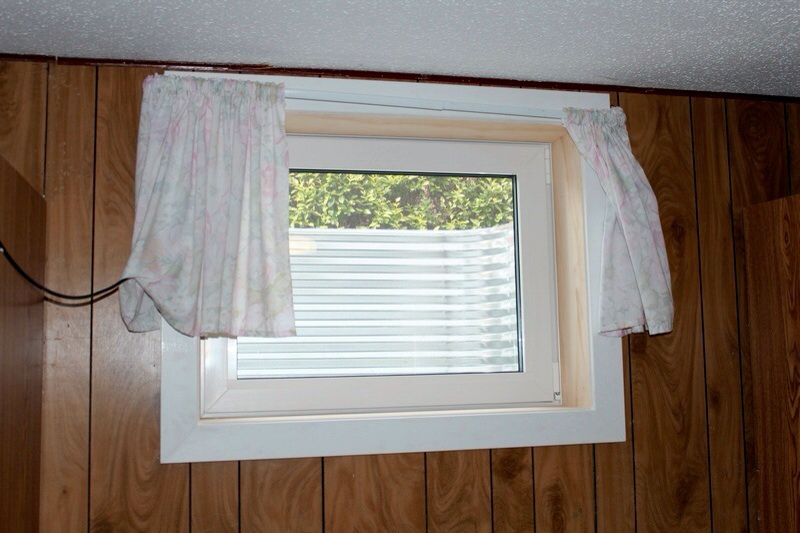 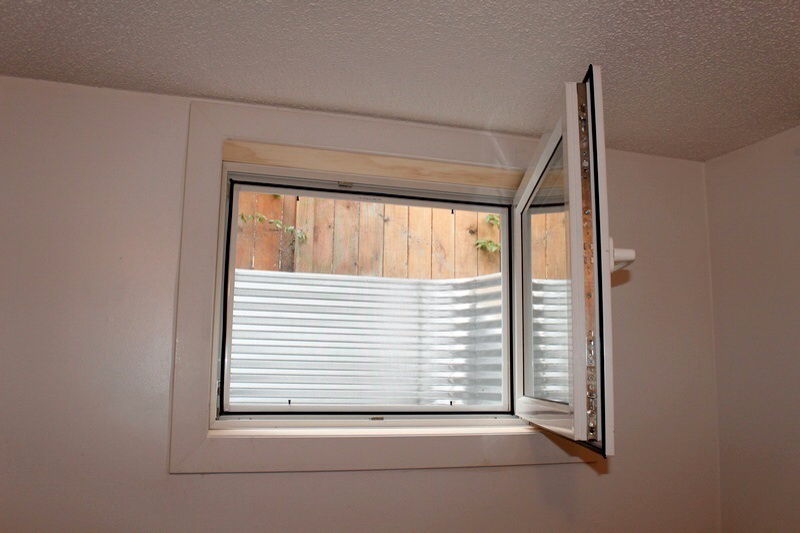 Because the entire window swings open inside the house tilt and turns require the smallest rough opening (compared to other windows) to make legal egress window. 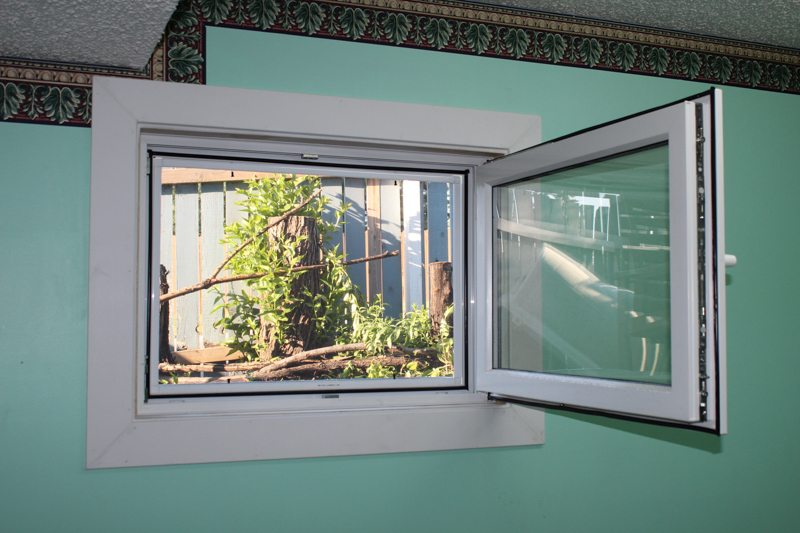 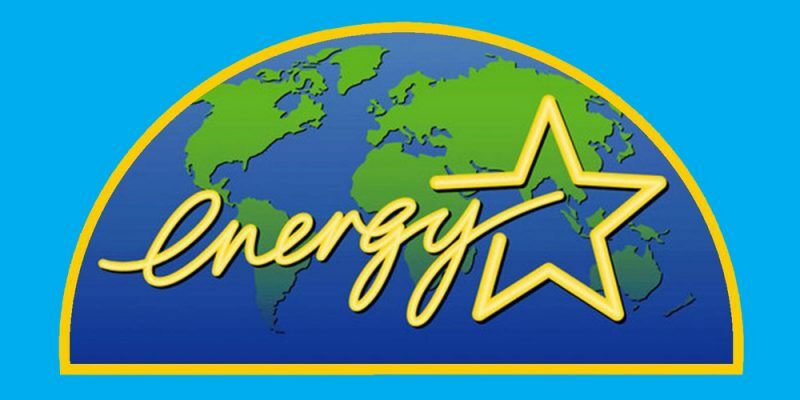 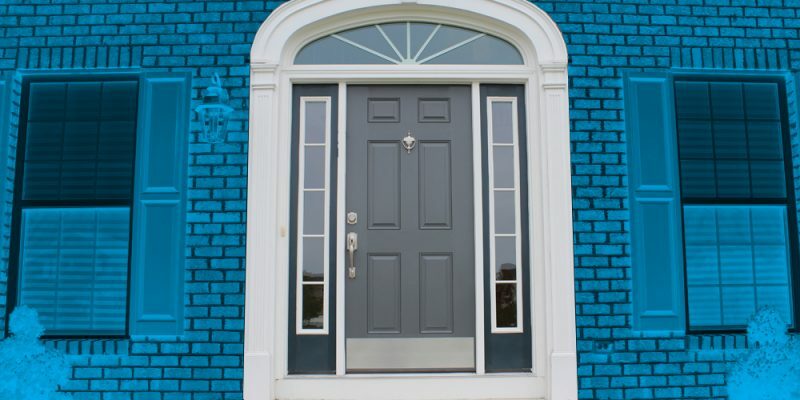 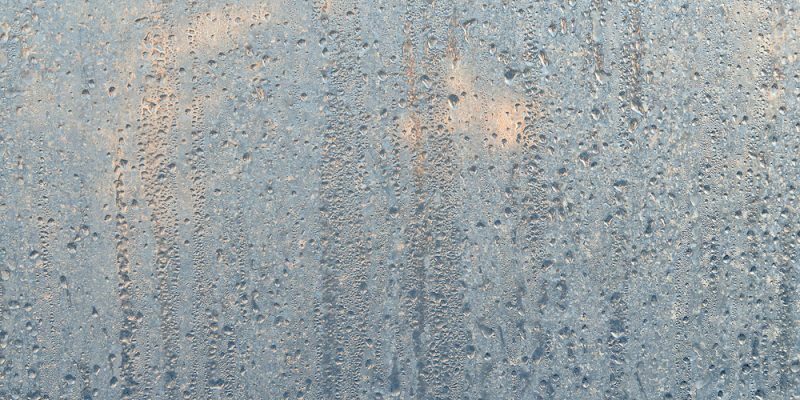 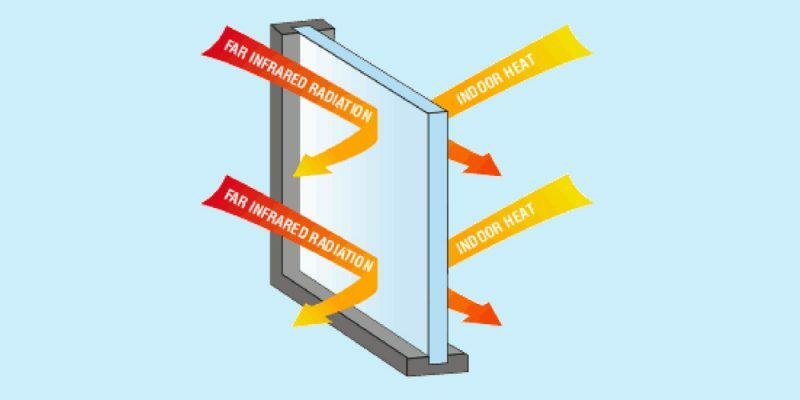 Tilt and Turn windows are also the most secure windows out there for both – break-ins and leaks. 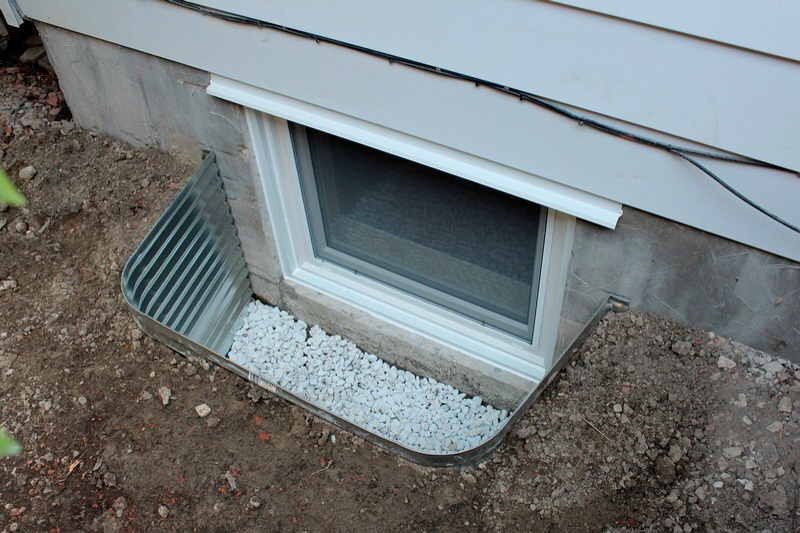 The window seals ridiculously tight when completely closed, making it more desirable for basements and below grade applications. 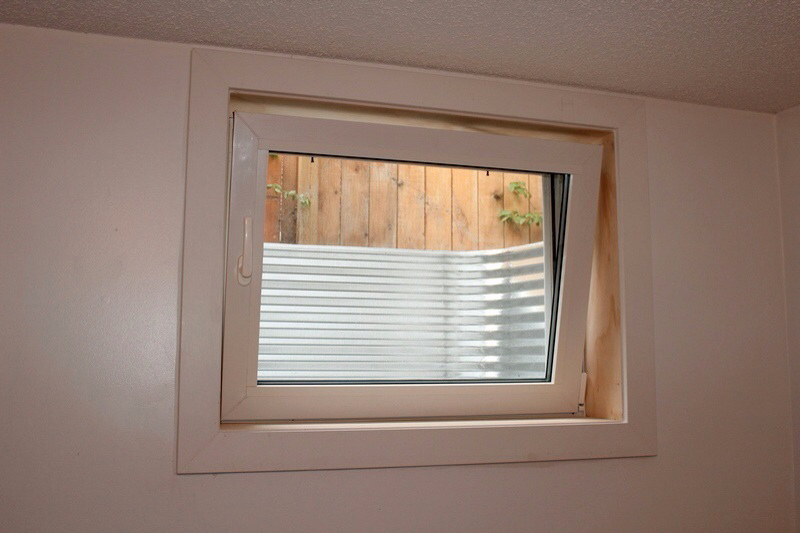 Robust Rotor hardware is virtually impossible to break into, even if the window is left opened (tilted in).